Chattanooga Police on Monday arrested a suspect, Josh Santana, 21, for a shooting that occurred in the 5700 block of Lee Highway last Tuesday, leaving one man with serious injuries. 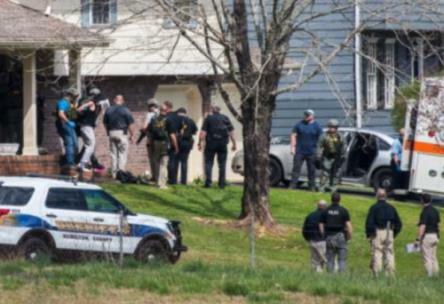 Santana was taken into custody after a warrant service and subsequent Hamilton County Sheriff's Office SWAT call on Clark Road in Hamilton County. 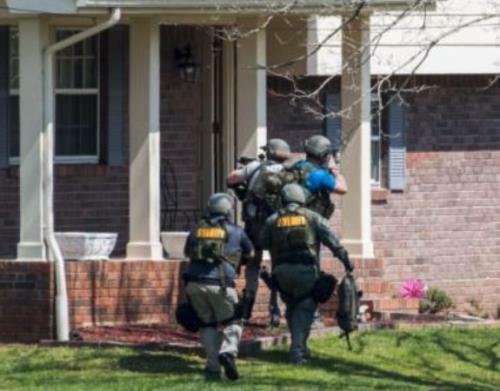 He was led from the home after the standoff that lasted about two hours. The situation resulted in 30+ Sheriff's and police vehicles coming to the scene. Santana is charged with attempted murder and possession of a firearm during the commission of a dangerous felony. The Chattanooga Police Department Violent Crimes Investigators were aided by the Hamilton County Sheriffs Office in taking Santana into custody. Santana was transported to the Hamilton County Jail. Roy Exum: What's 'Good' About It?